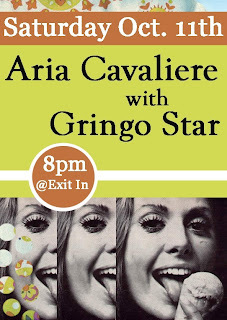 Hey Guys, yours truly is doing a show at Exit In this Saturday night!! I will be playing with the boys from Gringo Star!! Fun times to be had so come on out! !